Hello. My name is Chloe and I am Becky’s eldest daughter. She has no experience with what teenagers like, so I have put together a short list of perfect gifts for teenagers this Christmas! Teeny tiny silver star studs These are the ones that I get my mum to make my friends for their birthdays. They’re small enough to get away with wearing for school, but different to the usual earrings. Rose quartz earrings in gold. Honestly I didn’t know these exsisted until today, but I have fallen in love with them. 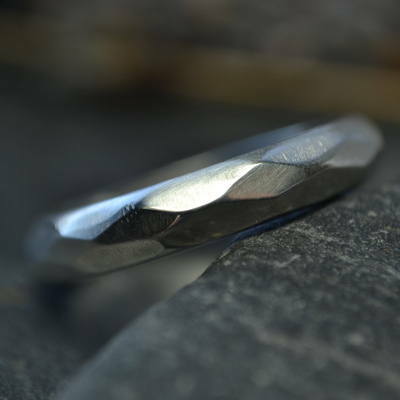 Faceted Sterling Silver Ring. I have one of these!!!!! Teeny Silver Heart Pendant Necklace. Just one of those go with everything necklaces that you can just wear all the time. Enjoy Christmas shopping. I hope you like this selection! Hopefully the teens in your life will too!!!! Plus a 10% code to redeem on your next purchase.